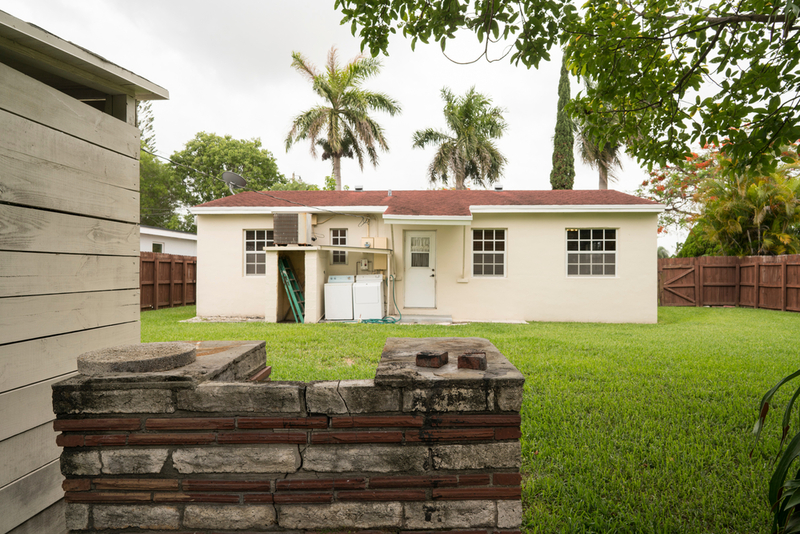 Incredibly charming 3br/1ba in the Waterways neighborhood! 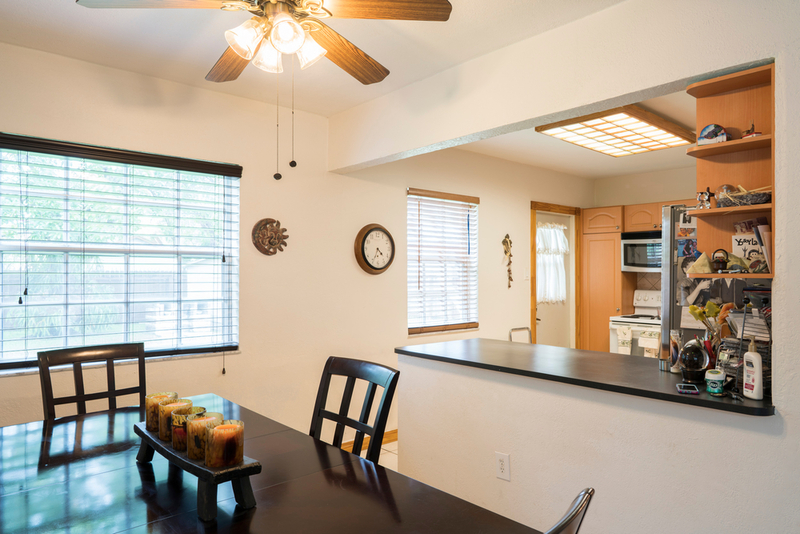 Enter the home to the nicely proportioned living spaces: comfortable family room, dining room and a big open kitchen. 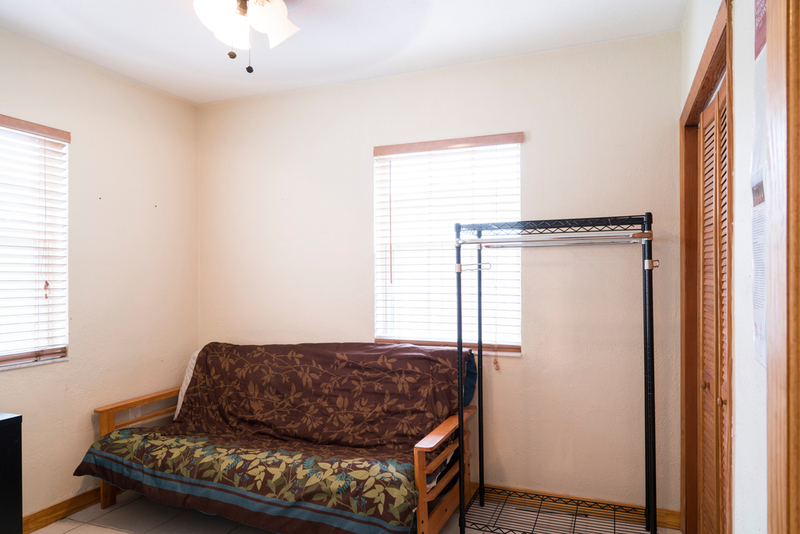 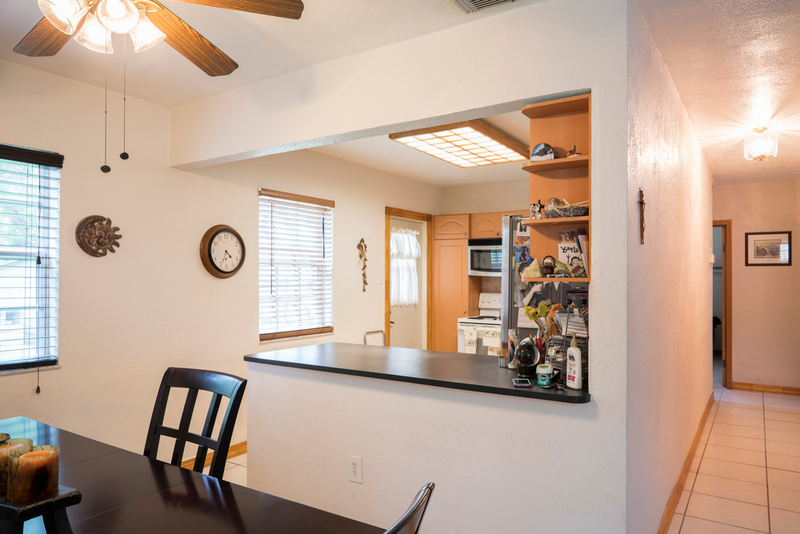 Down the hall are three ample sized bedrooms and a quaint bathroom. 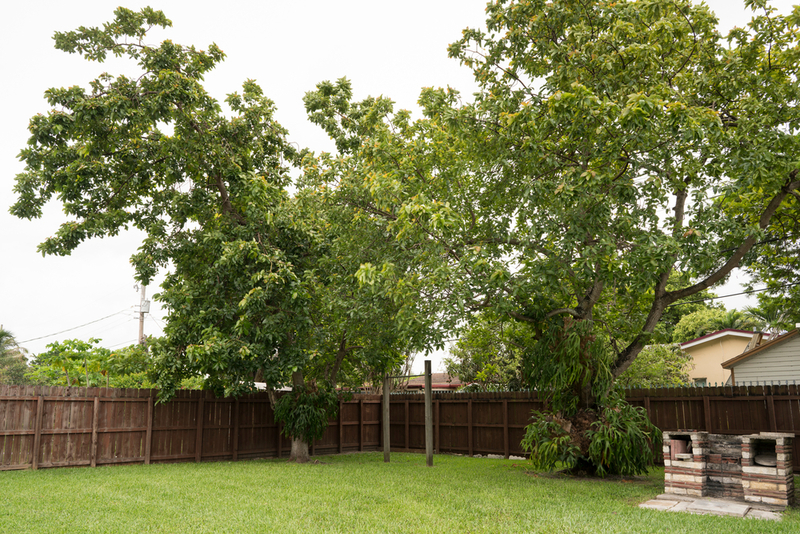 The backyard will knock your socks off! 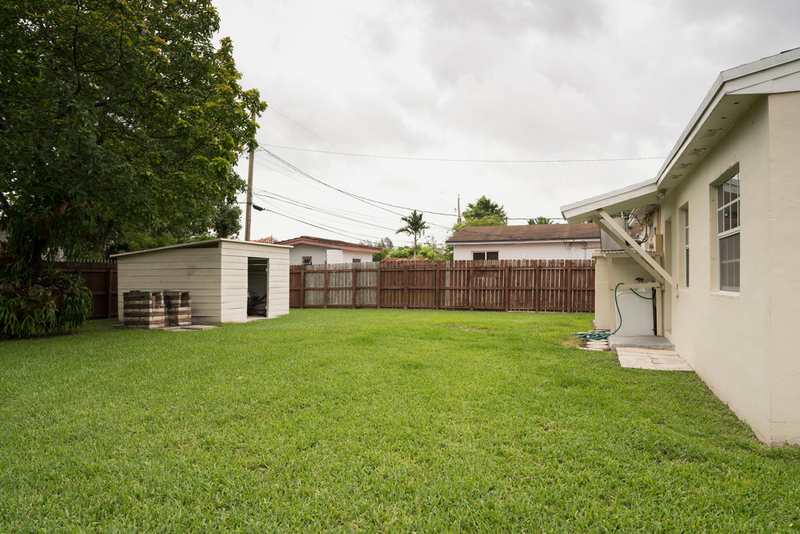 Huge grassy area perfect for playing with plenty of room for a pool, two gorgeous avocado trees, big shed for storage, laundry area. 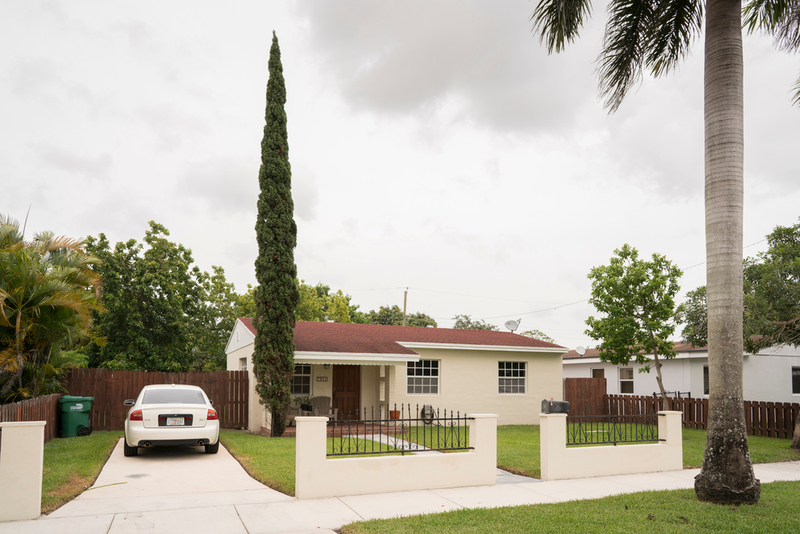 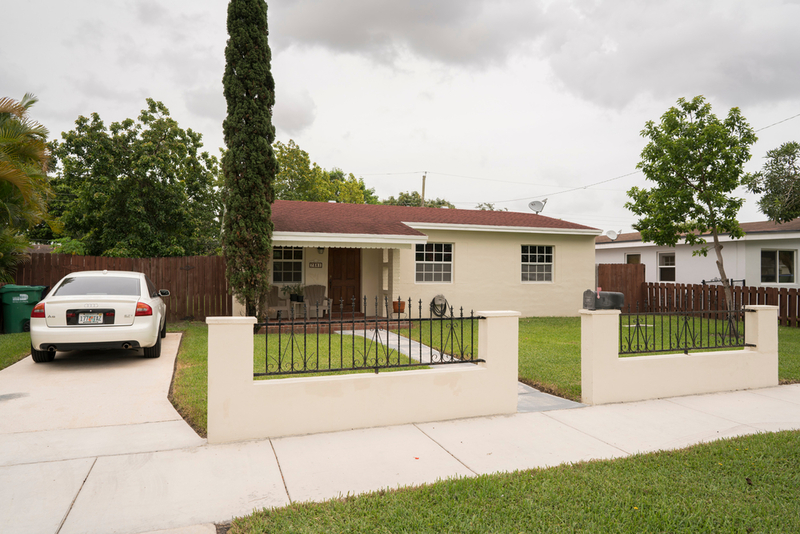 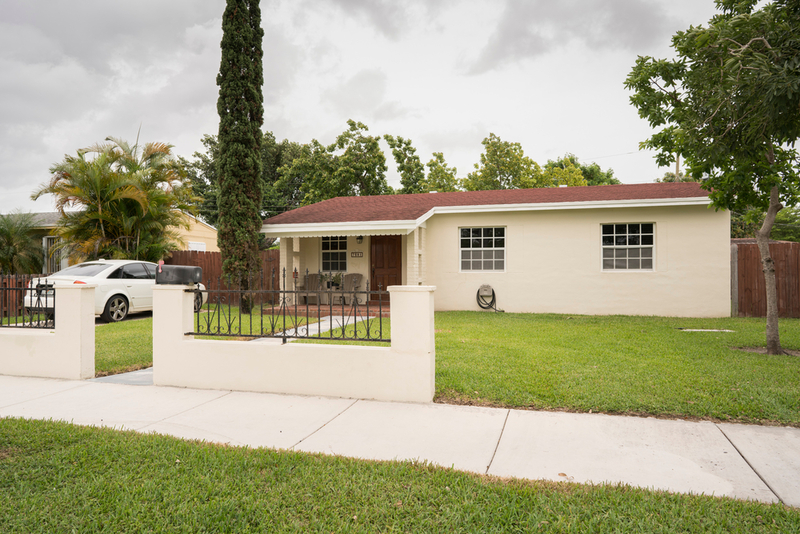 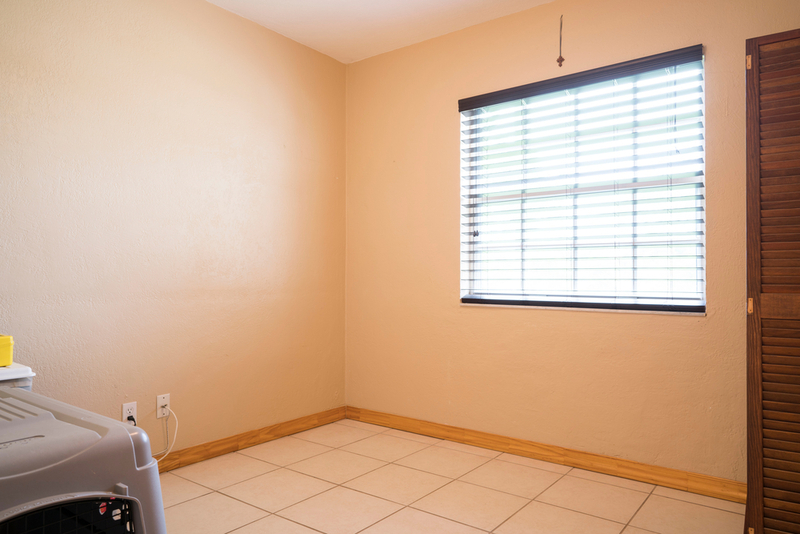 Ideal central location close to Palmetto Expressway, shopping center, Tropical Park. 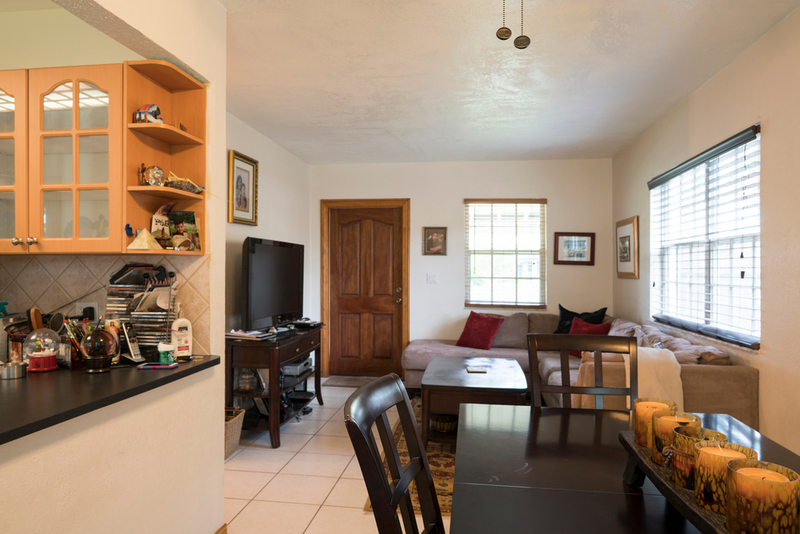 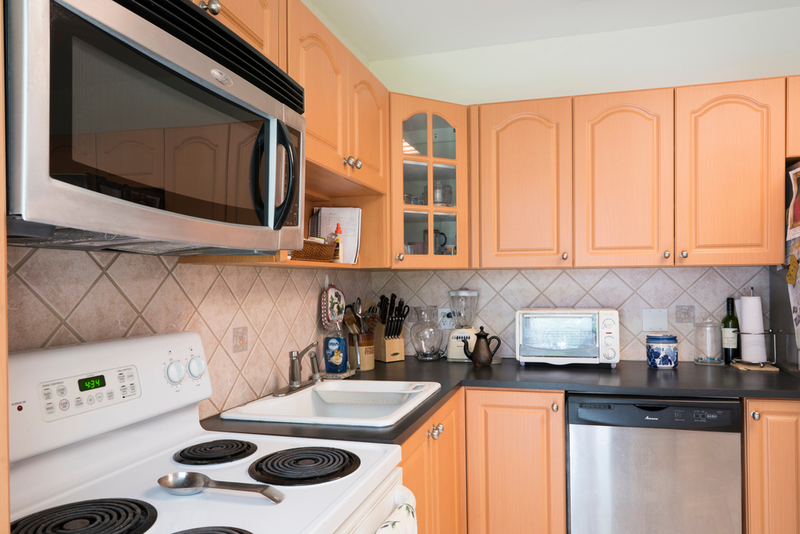 This is a wonderful, clean, well maintained home in an ideal location – this won’t last long!